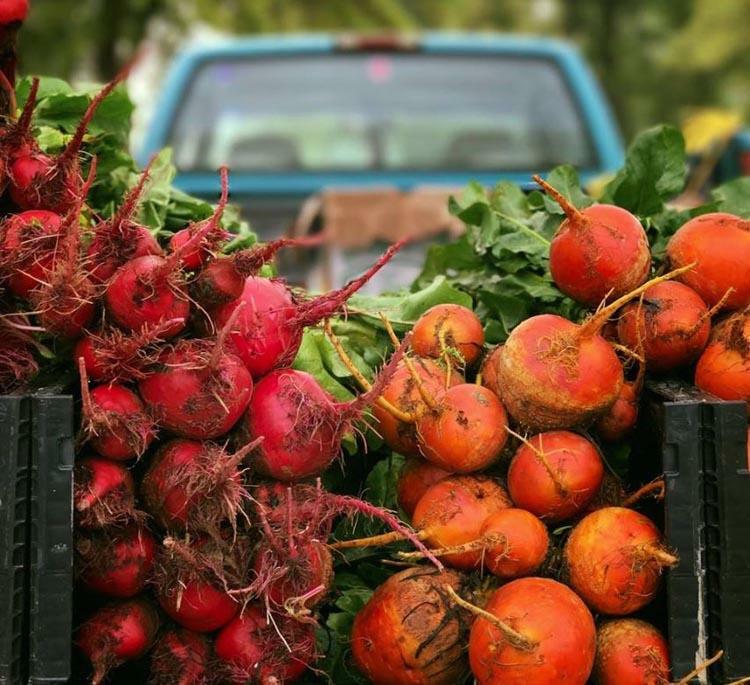 The Woodlands Farmer’s Market at Grogan’s Mill will provide you with the perfect opportunity to check out some local produce that is made available from the people that grow or produce the items themselves. Located in a gorgeous spot, and with an extremely friendly atmosphere, this will prove to be a wonderful way to just spend an hour or so, and you never know what you may pick up in the process. Launched in 2008, the market is a partnership between local producers and the Grogan’s Mill Village Association. Open on a weekly basis, it operates between the hours of 8am to 12pm and it only typically closes on one Saturday in the entire year, which is the one between Christmas and New Year. The location of the market is stunning, and it is also easy to get to with more than enough parking available as well as its location being at the end of a popular biking trail. In other words, there is simply no reason for you to not get there and check out what they have to offer. The standards at this market are high with the growers needing to show that they were responsible for it, and the artisans showing that they did indeed make the end product. The list of vendors is extensive, which is partly due to the popularity of the market and the way that it draws in visitors over a larger area. Furthermore, they are also strict on the food for sale as it must have been prepared in a commercial kitchen to ensure that hygiene standards have been met. The market is also dog friendly, and profits that are made by the association are then put back into the community to aid it in further growth. Basically, this is all about bringing the community together. The Woodlands Farmer’s Market at Grogan’s Mill is a wonderful way to spend a morning and you simply have no idea what you are going to be able to discover every single time you visit. With so many stalls to check out and people selling items that they are passionate about, who knows what you are going to encounter this time around.